Efficient Service on Your Schedule & Free WiFi! Special Financing Available. Apply today. For more than a century, Harry’s Tire continues to be a trusted name in the tire and auto repair business in and around Auburn, NY. With a certified crew of vehicle technicians and service writers on board, we strive to take the hassle out of keeping your automobile in top operating condition. Our mechanics service all makes and models of vehicles, and we work on high-end foreign brands as well. 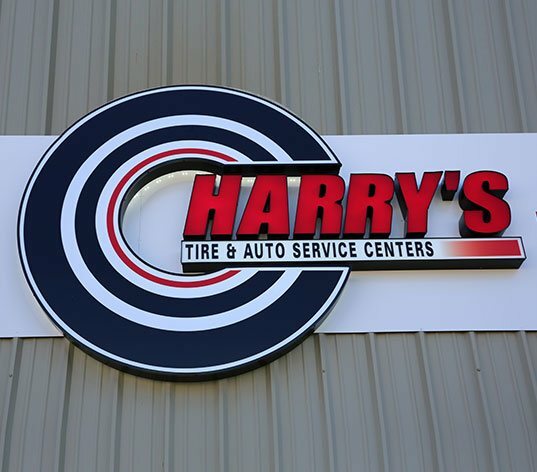 Harry's Tire is a family-owned and operated garage which was established way back in 1913 as a retail tire store on Garden Street in Auburn. Over the many years, we have expanded our services and grown into a full-fledged auto repair shop. Today you can find our certified technicians offering the best maintenance and repair services needed to keep any make and model performing safely and efficiently for countless miles down the road. When that accident or roadside assistance is needed, Harry’s Towing & Road Service will be there. For professional and courteous service and competitive prices on oil changes, bring your car or truck to Harry’s Tire. Sign up for our newsletter to download coupons now. © 2019, Harry's Tire. All Rights Reserved.